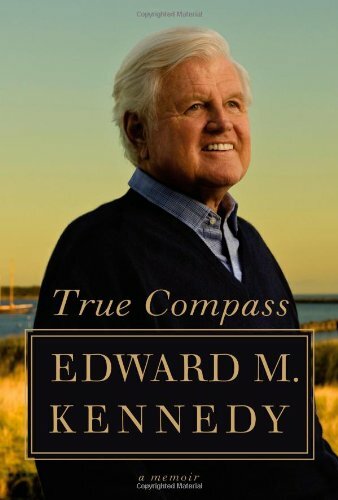 Edward M. Kennedy is widely regarded as one of the great Senators in the nation's history. He is also the patriarch of America's most heralded family. 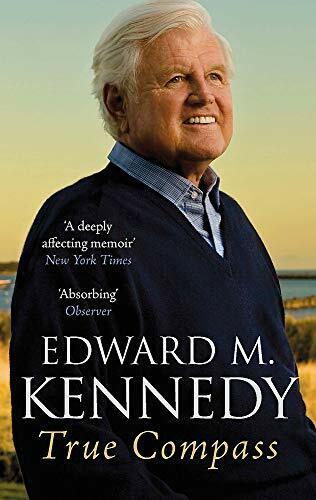 In this landmark autobiography, five years in the making, Senator Kennedy speaks with unprecedented candor about his extraordinary life. The youngest of nine children born to Joseph P. Kennedy and Rose Fitzgerald Kennedy, he came of age among siblings from whom much was expected. As a young man, he played a key role in the presidential campaign of his brother, John F. Kennedy. In 1962, he was elected to the U.S. Senate, where he learned how to become an effective legislator. His life has been marked by tragedy and perseverance, a love for family and an abiding faith. He writes movingly of his brothers and their influence on him; his years of struggle in the wake of their deaths; his marriage to the woman who changed his life, Victoria Reggie Kennedy; his role in the major events of our time (from the civil rights movement to the election of Barack Obama); and how his recent diagnosis of a malignant brain tumor has given even greater urgency to his long crusade for improved health care for all Americans. 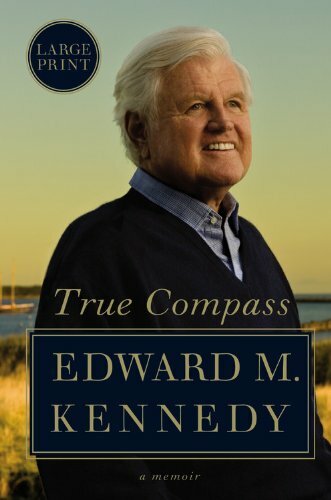 Written with warmth, wit, and grace, True Compass is Edward M. Kennedy's inspiring legacy to readers and to history. 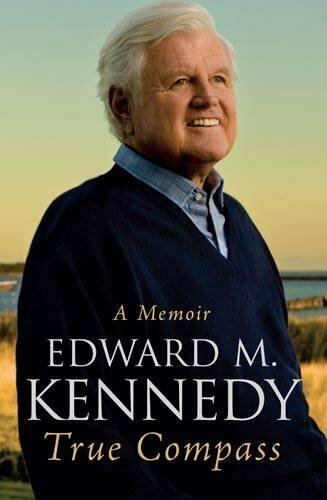 Edward M. Kennedy has represented Massachusetts in the U.S. Senate for 47 years. In 2004, he began interviews at the Miller Center of the University of Virginia for an oral history project about his life. Since then, he has worked closely on this book with Pulitzer Prize winner Ron Powers, co-author of the #1 bestseller Flags of Our Fathers and author of Mark Twain: A Life, a finalist for the National Book Critics Circle Award.